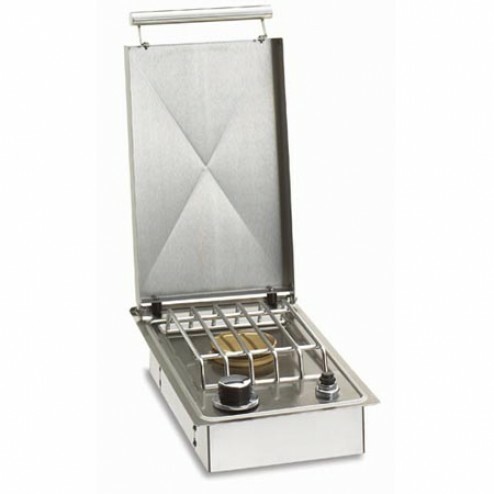 The American OutDoor Grill NG Single Side Burner - Drop-In by American Outdoor Grill ships factory direct to your door. Drops into any custom grill island. Sized for sauce and saute pans. Cooking or reheating side dishes or sauces is quick and easy with 15,000 BTU burner.